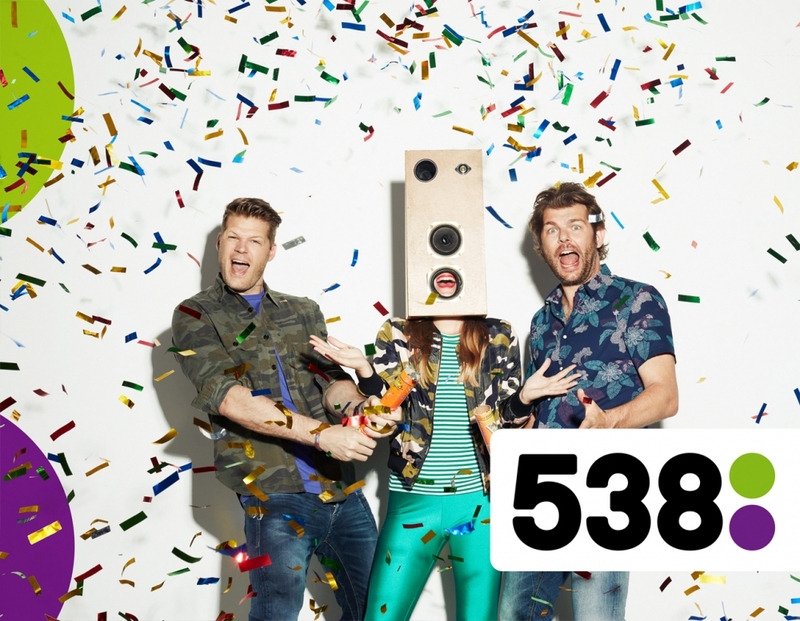 The iconic RADIO = 538 campaign makes its return this summer in the latest 538 commercial BSUR Amsterdam has created. The work also expands on last year’s timestamp introduction, a branding element that highlights how 538 lifts you up throughout the day. The new film features listeners intertwined with cameos from 538 DJs, leading up to Armin van Buuren playing his latest track in an intimate 538 club setting. 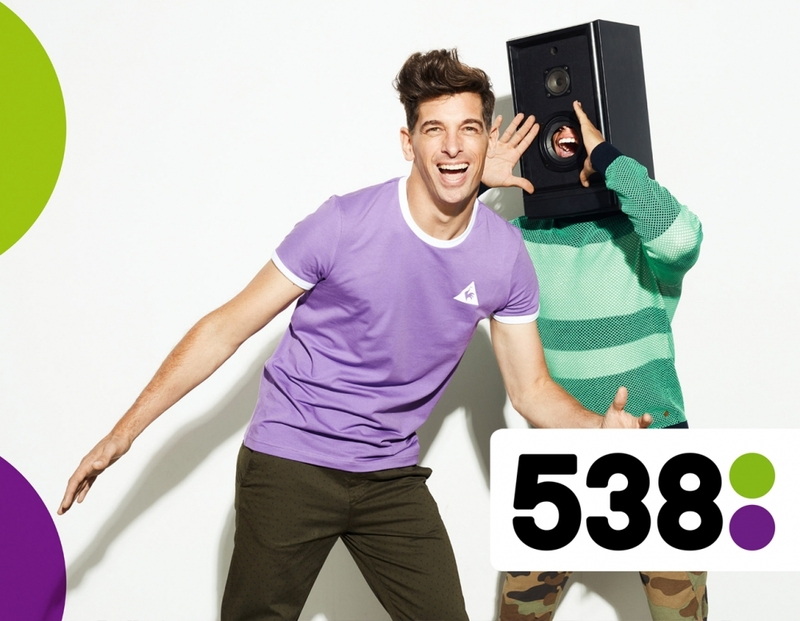 RADIO = 538 extends across various commercials, online, social and a forthcoming outdoor campaign. 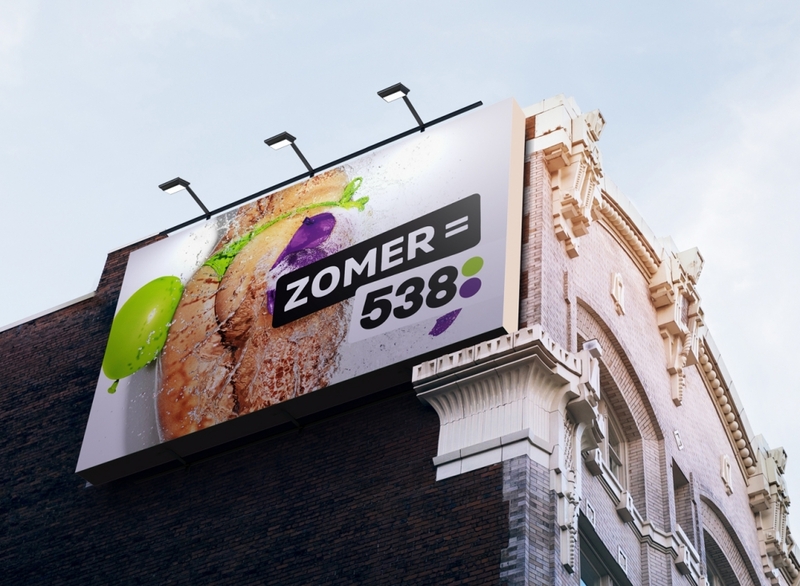 As part of the RADIO=538 campaign, bsur Amsterdam developed a celebratory summer spin-off, SUMMER=538. We took the green and purple balls from Radio 538’s logo and transformed them into water balloons to cool you down. The unmissable outdoor poster campaign is currently heating up The Netherlands.